A long awaited light heavyweight clash will headline the UFC's return to Sao Paulo, Brazil as Jimi Manuwa faces off with Glover Teixeira on Sept. 22. A long awaited light heavyweight clash will headline the UFC’s return to Sao Paulo, Brazil as Jimi Manuwa faces off with Glover Teixeira on Sept. 22. 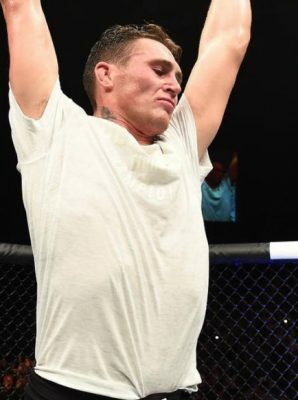 UFC officials announced the main event matchup on Friday. O brasileiro @gloverteixeira enfrenta o inglês @POSTERBOYJM na luta principal do #UFCSP, dia 22 de setembro. 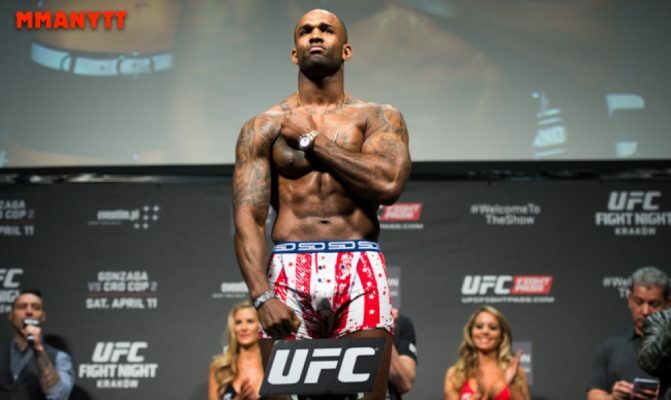 For Manuwa, this will not only serve as an opportunity to bounce back from two consecutive losses but it will give him a chance to settling a long standing grudge against Teixeira after the fighters were originally rumored to meet back at UFC 208. Now the fight is official as Manuwa square off with Teixeira, who is coming back from a loss of his own to former ‘Ultimate Fighter’ winner Corey Anderson at the UFC Fight Night card in Germany just a couple of weeks ago. Numerous fights for the card in Brazil had already been confirmed but now the show finally has a main event as Manuwa faces Teixeira in September.